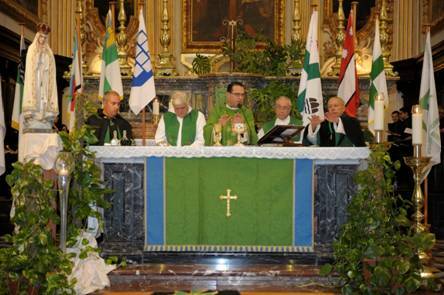 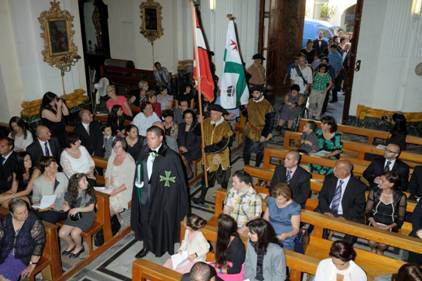 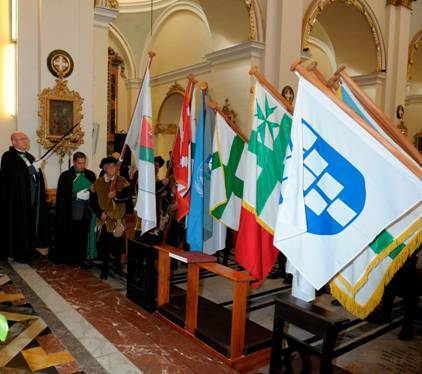 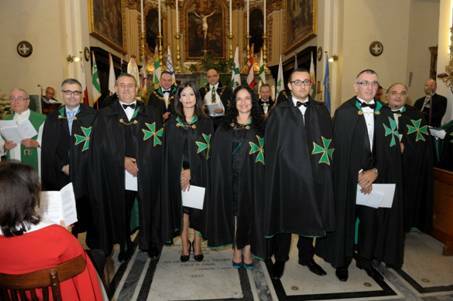 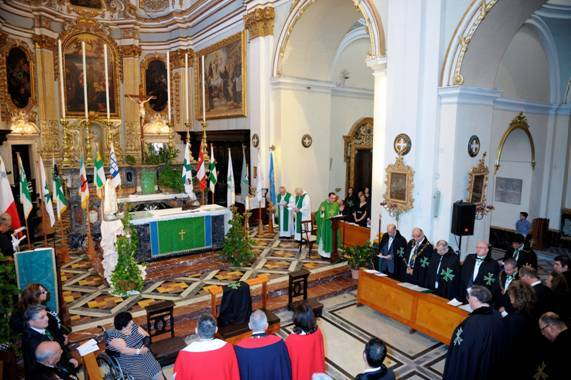 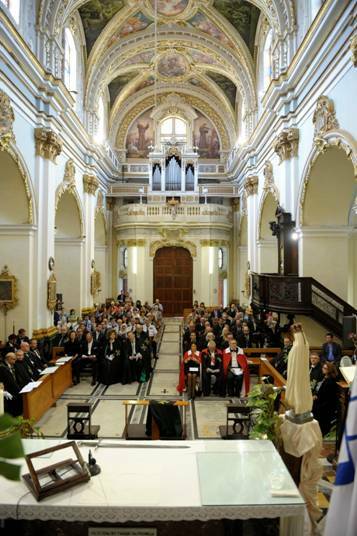 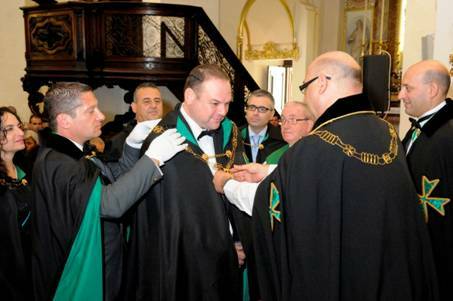 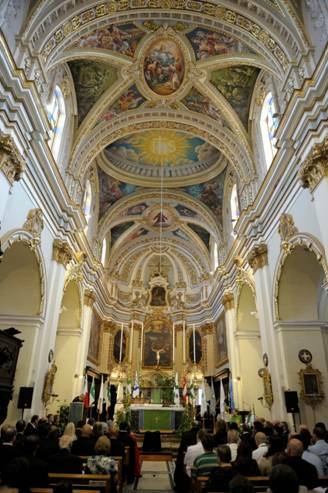 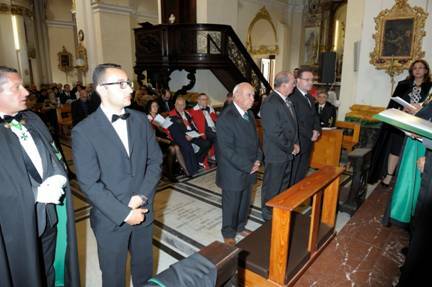 The 19th investiture of the Grand Priories of Malta and Gozo was held at the Church of Ta' Giesu (Santa Marija ta' Gesu) in Saint Paul's Street, Rabat, Malta on Saturday the 19th of October 2013 at 1000 hours. 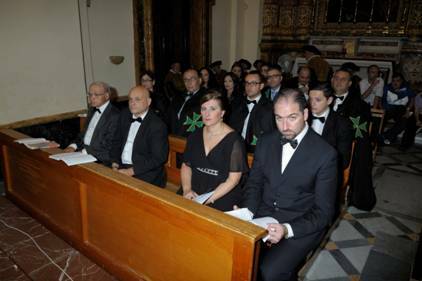 The church saw a congregation of Lazarites and their guests which overflowed to the right and left wings of the aisles and was indeed full to the brim with an enthusiastic congregation due to the importance of this particular investiture. 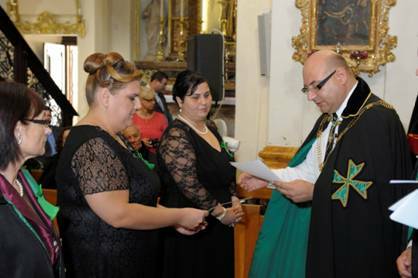 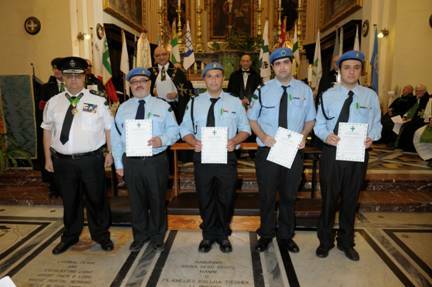 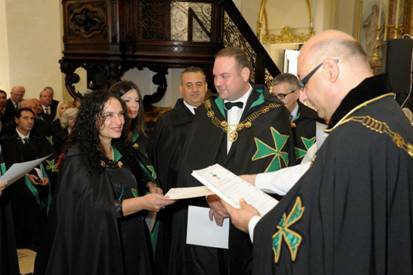 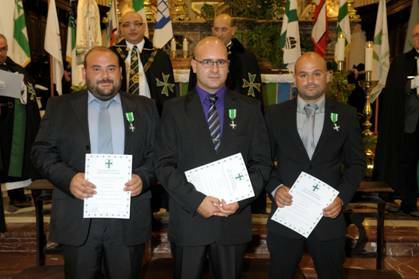 In fact, during this investiture, the Saint Lazarus Cooperative Foundation and the Commandery of Gozo, both formerly part of another 'Military' Lazarite organisation, took their vows and joined the United Grand Priories of the Hospitaller Order of Saint Lazarus and joined the Maltese and Gozitan Grand Priories. 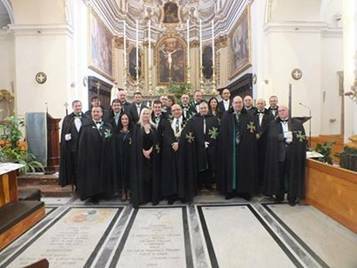 The investiture was overseen by the Grand Chancellor of the United Grand Priories, who was assisted by the officers of Malta and Gozo. 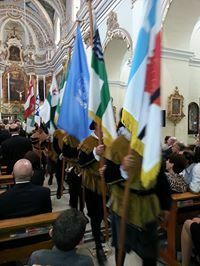 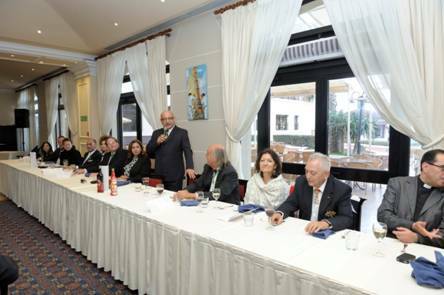 The Grand Priors of Gozo, Germany, Sicily, and high officials and delegates from the Grand Priories of the United States, Hungary, the United Arab Emirates, Ukraine and other jurisdictions were also present. 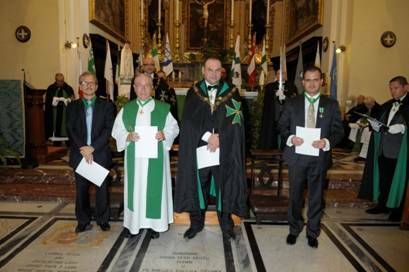 Some 41 new postulants/members were admitted into the Order and/or received promotions. 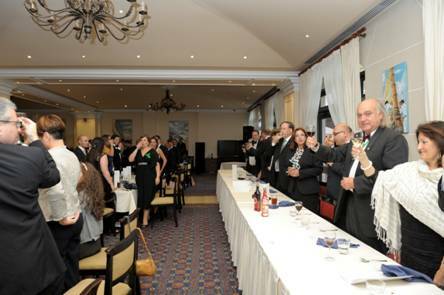 Afterwards, the investiture luncheon was held at the Westin Dragonara.